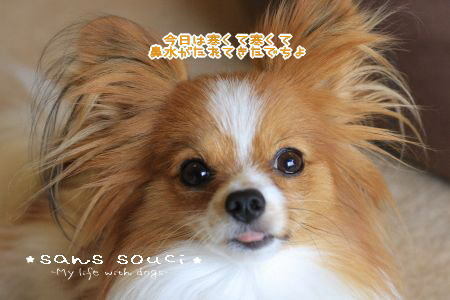 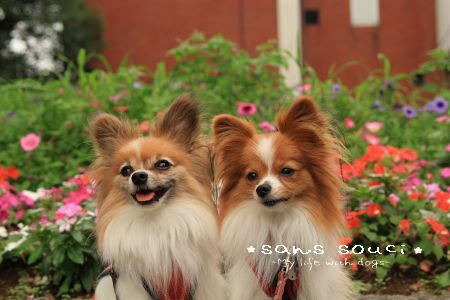 Of 6 years old Happy Birthday! ! 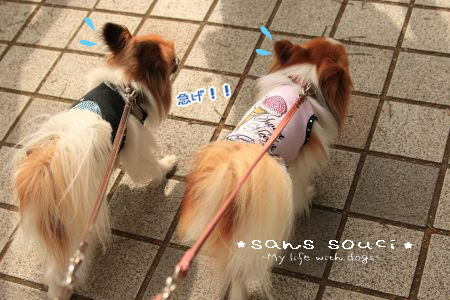 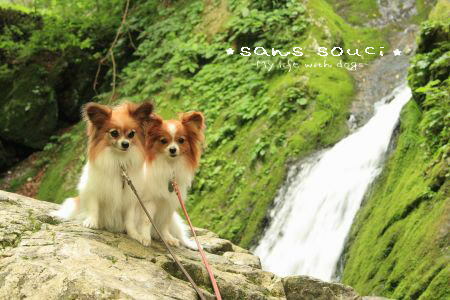 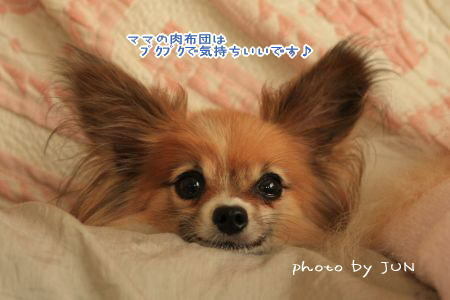 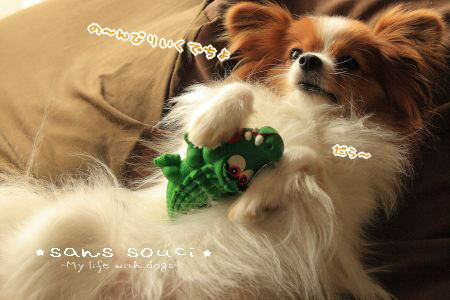 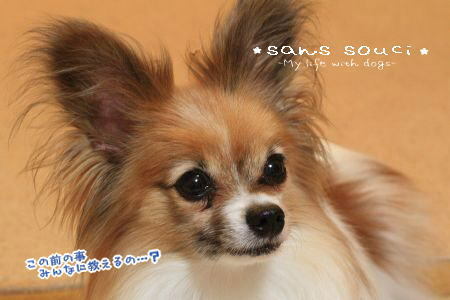 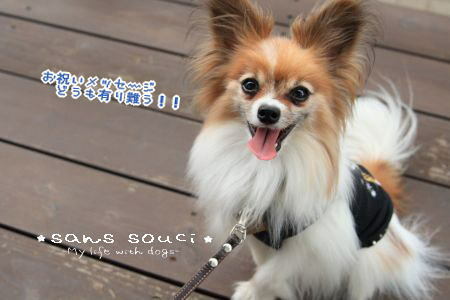 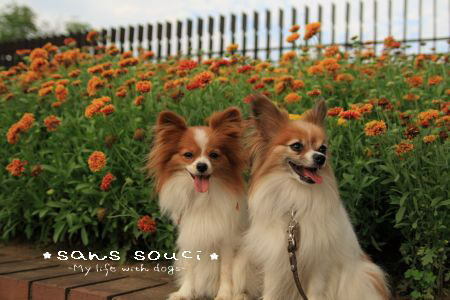 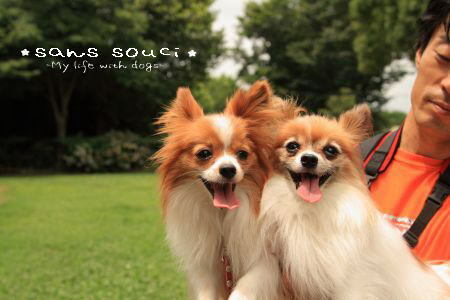 copyright © 2009 ‥*sans　souci*‥ all rights reserved.